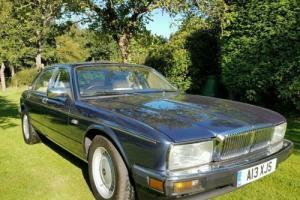 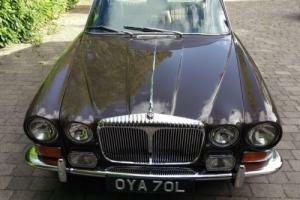 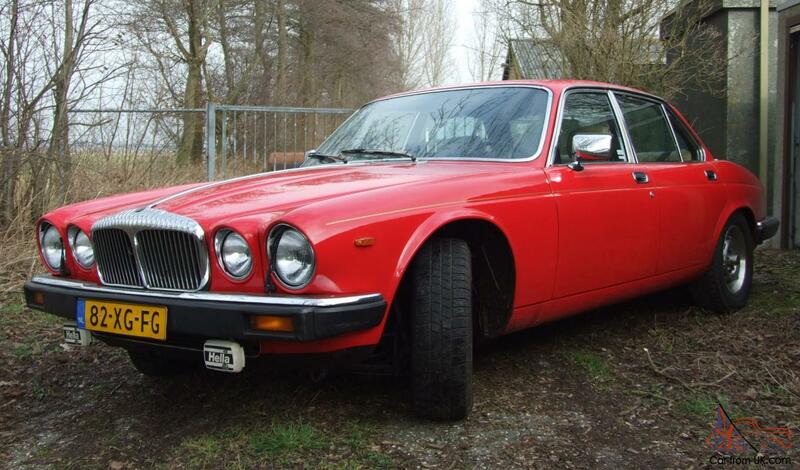 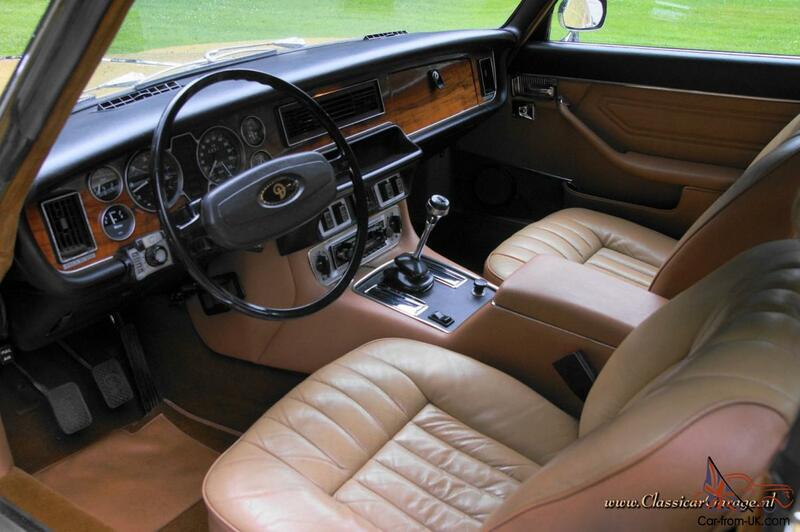 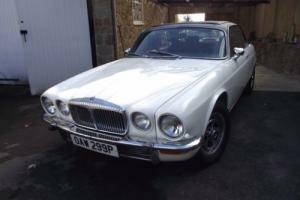 Want to buy Daimler Sovereign? 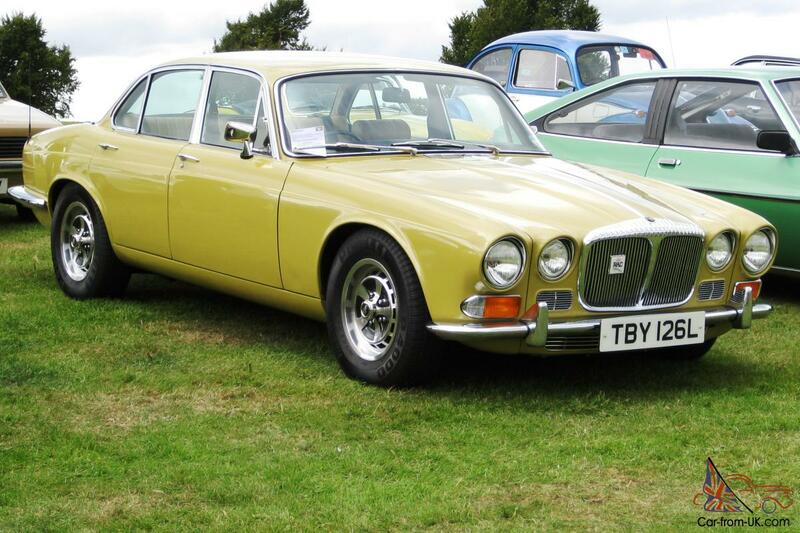 Daimler Sovereign produced from 1966 to 1983. 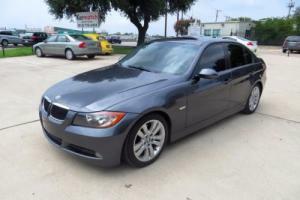 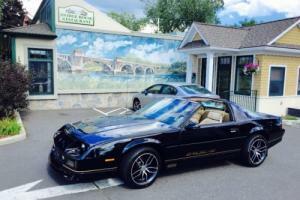 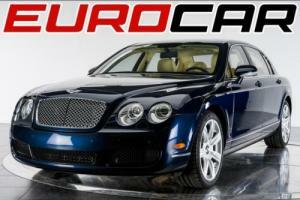 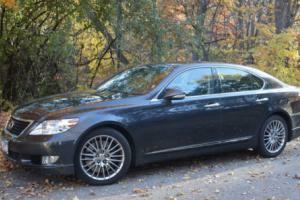 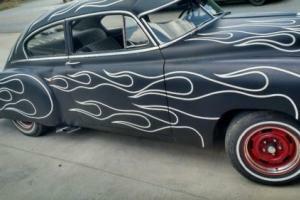 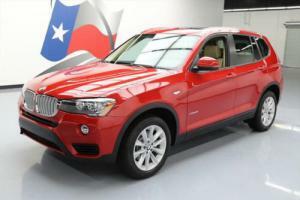 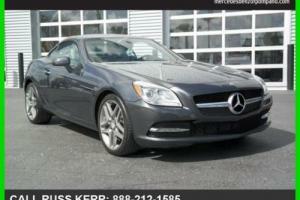 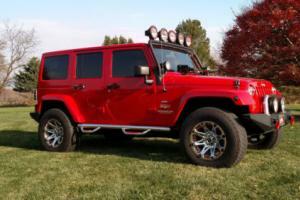 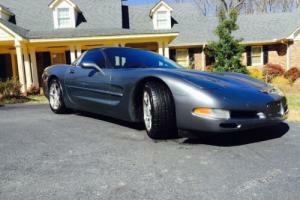 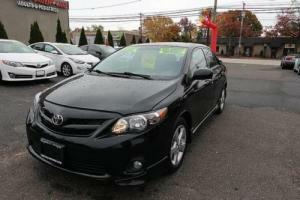 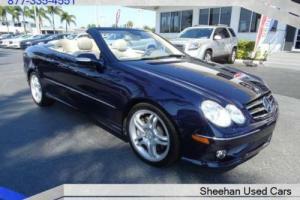 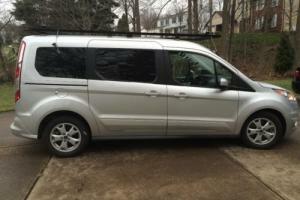 Were available 4-door sedans and a 2-door coupe. 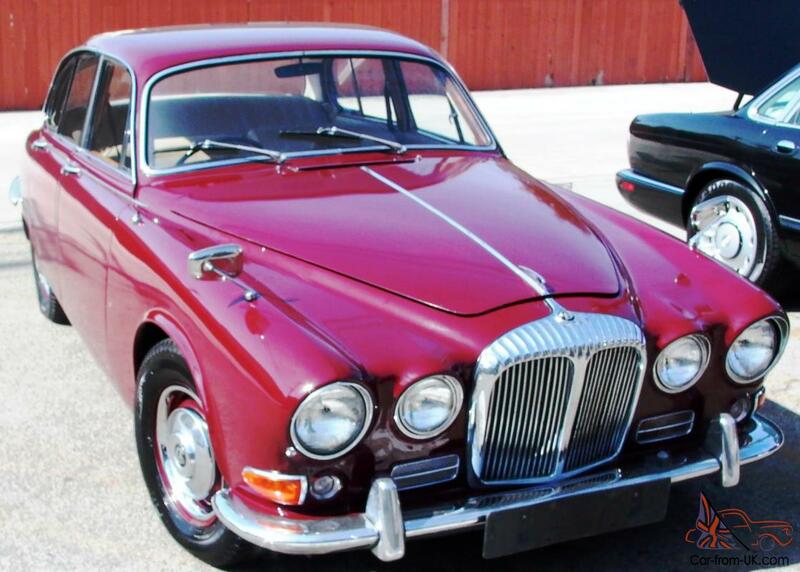 The first Daimler Sovereign had the suffix В«420В», reflecting multiple borrowing from Jaguar 420. 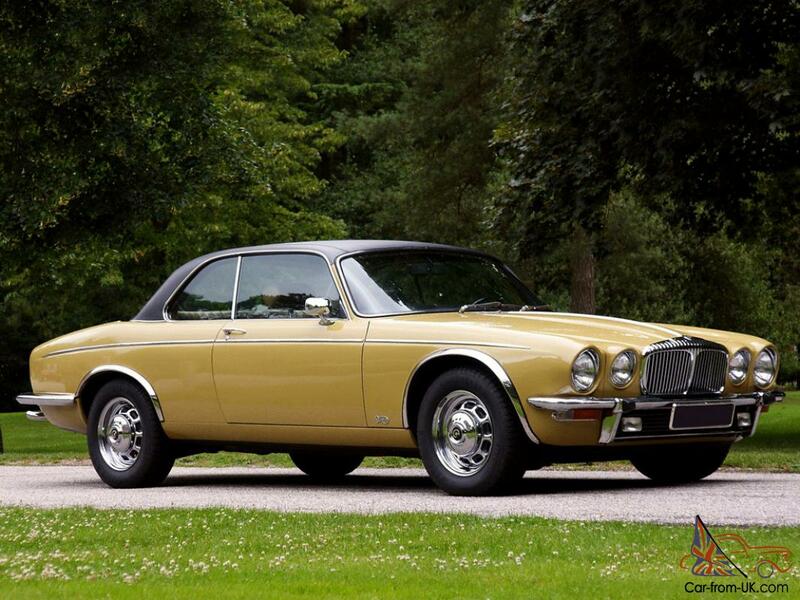 At a certain point of time it was possible to install V8-engine with a capacity of 4.5 liters, but in the future this was rejected since such an approach did Daimler Sovereign more dynamic than that of similar to Jaguar. 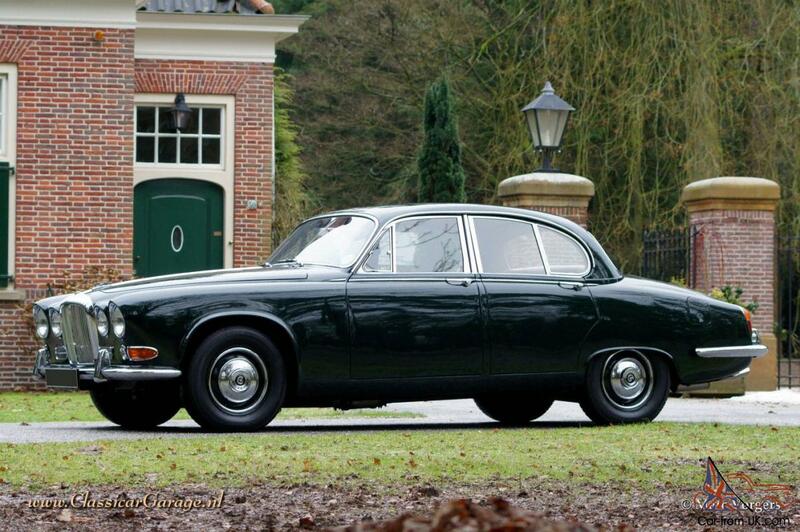 As a result, Daimler Sovereign could be the engine volume of 2.8 or 4.2 litre. 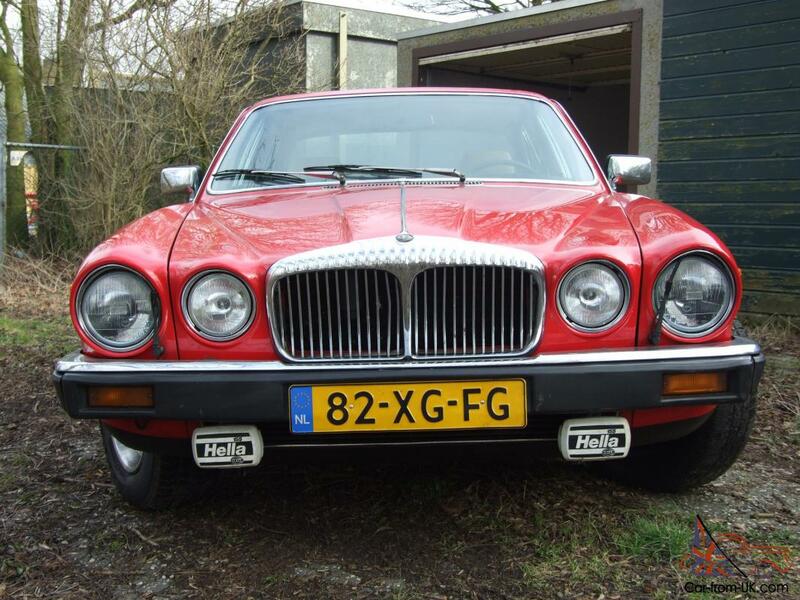 Also some compromise looks transmission, which perfectly shows herself after reaching a cruising speed of 114 km/h, however, could not provide the rapid acceleration. 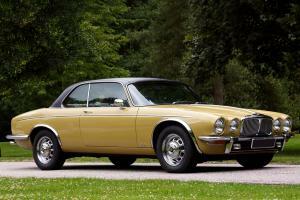 A little later, in 1969, Daimler Sovereign began to be issued on the basis of Jaguar XJ6. 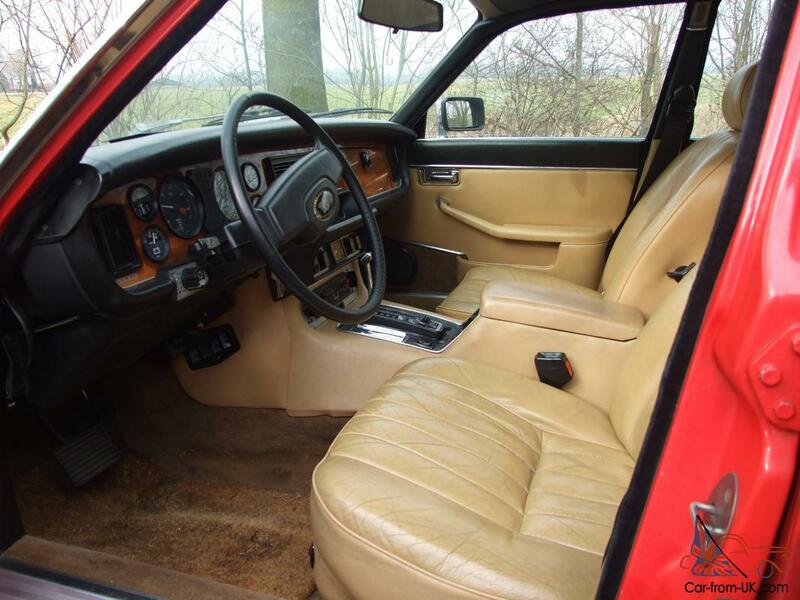 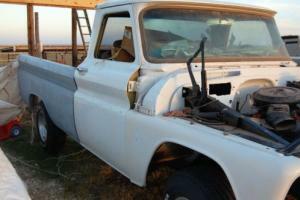 At the same time became available to the В«interimВ» the engine volume of 3.4 liters. 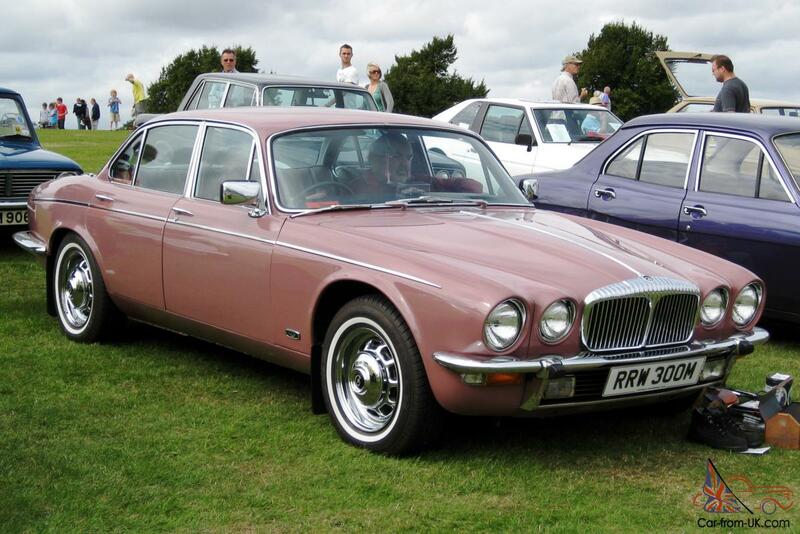 The further evolution of the Daimler Sovereign continued together with the development of the Jaguar XJ6. 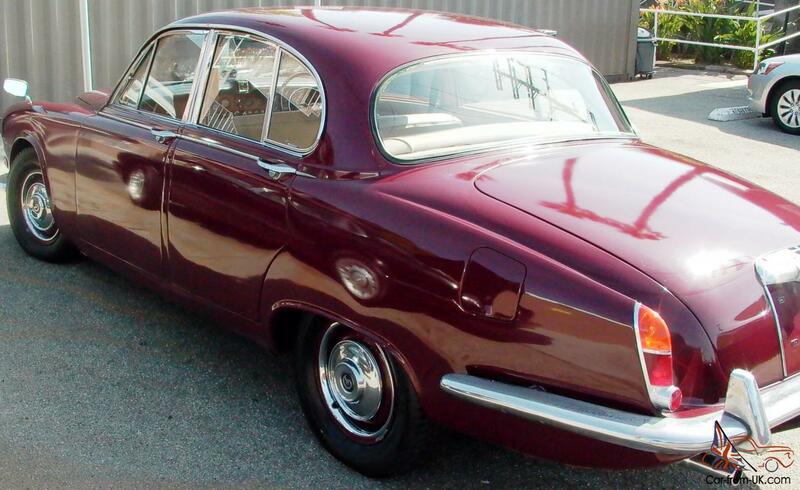 In 1972 the British concern adjusted release of V-shaped dvadcaticilindrovyh engines with a volume of 5.3 liters. 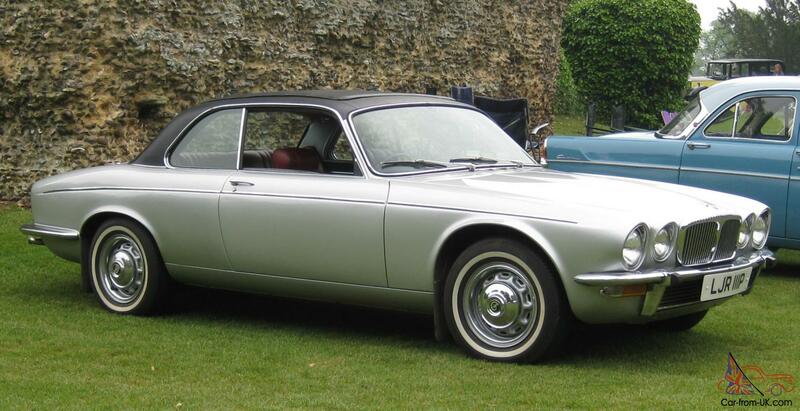 A year later, when the excitement in Jaguar with these engines already weakened, they have become available and for Daimler Sovereign, market promotion of which has always been based primarily on luxury, and not on the speed characteristics. 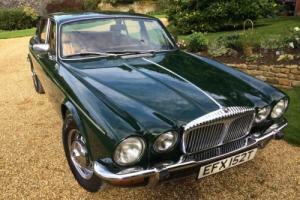 We are grateful to all, who will leave his opinion, the withdrawal or addition to our description of the Daimler Sovereign.